Mr. Kristopher (aka Kristopher Grey) has never shied from blurring genres. 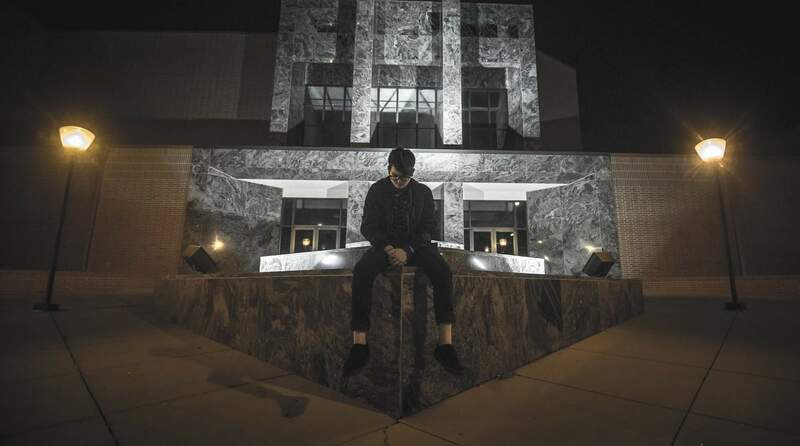 Starting out in punk and metal bands likely informs his sound, but his style of Electronic Dance Music is decidedly more Nine Inch Nails and Rob Zombie than deadmau5 or Tiesto. 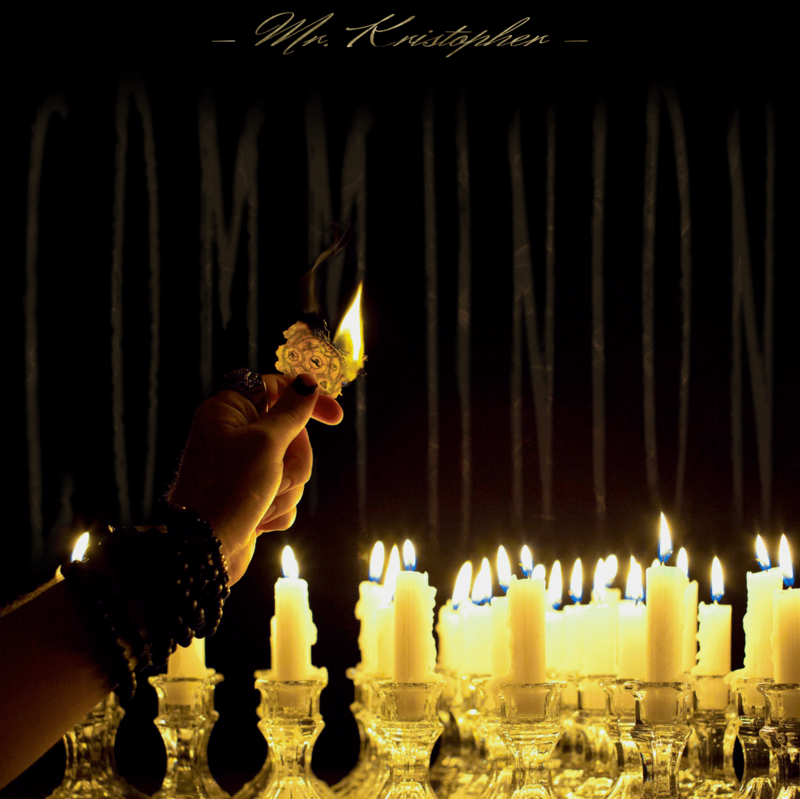 With that being said, his Jet Set Trash debut EP, Communion, is one of those examples of electronic producers creating music that probably has some technical characteristics only an EDM kid would pay attention to, but enough raw aggression to appeal to most rigid metalheads, at least on a good day.